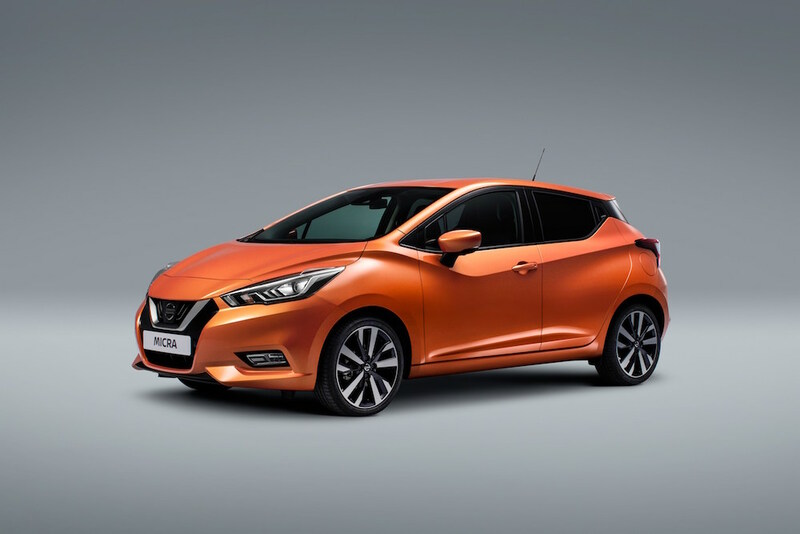 I was rather impressed with the Nissan Micra when it was unveiled earlier this year, gone are the days where it looked either boring or like a big mouse on wheels. 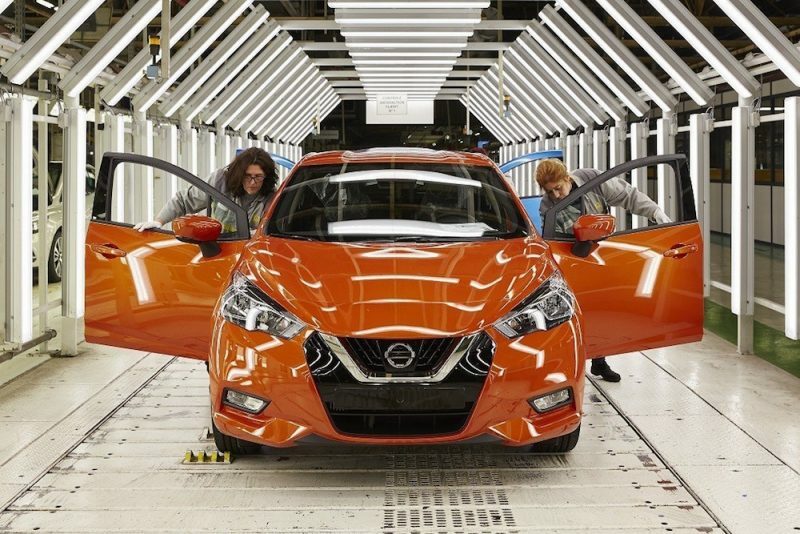 No, the new one looks pretty good and I’m going to stick my neck out and say it’s one of the best looking new hatchbacks to come from 2016. 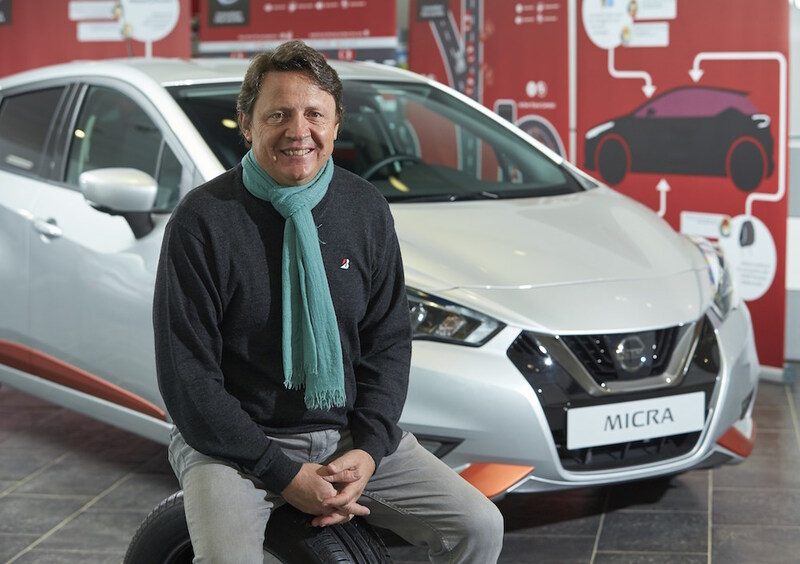 The car will be available from next year but the Japanese brand has given a glimpse for the upcoming Micra, which will be offered in five trims – Visia, Visia+, Acenta, N-Connecta and Tekna. 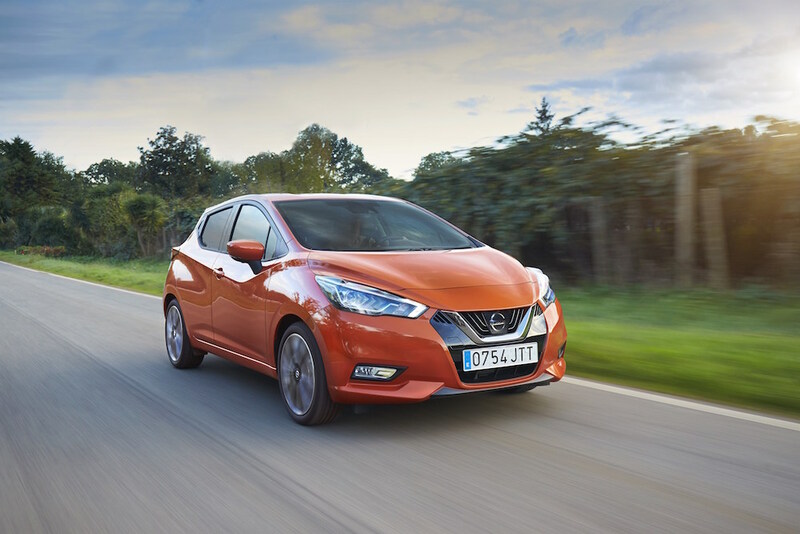 The full pricing is yet to be revealed but what is known at this moment in time is that the base model will start from £11,995 whilst the top-of-the-range will start from £17,295. 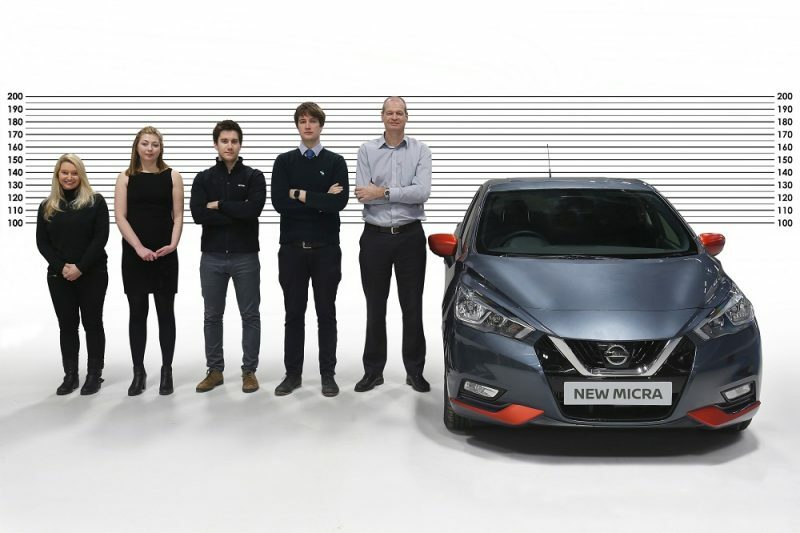 In terms of engines, the new Micra will be offered with either a 0.9 litre three-cylinder turbocharged petrol and a 1.5 litre diesel, both of which offer 90bhp. 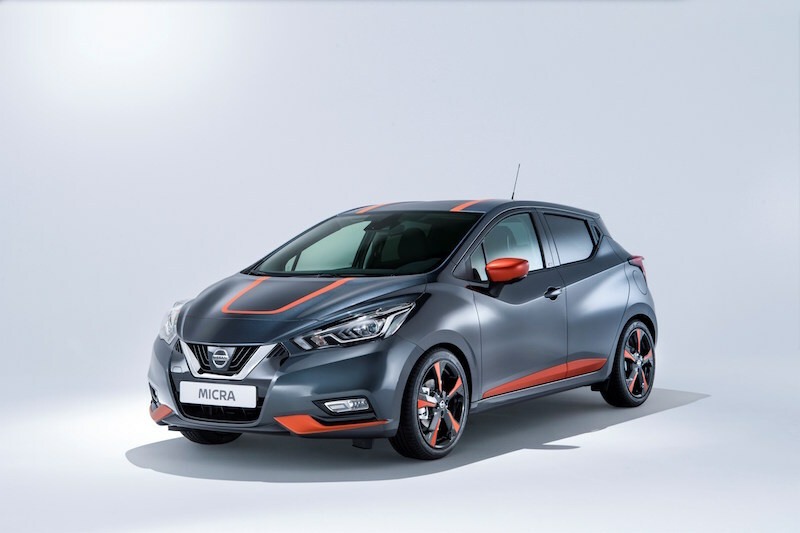 A 1.0 litre petrol will follow soon after and that will be able to offer 73bhp.